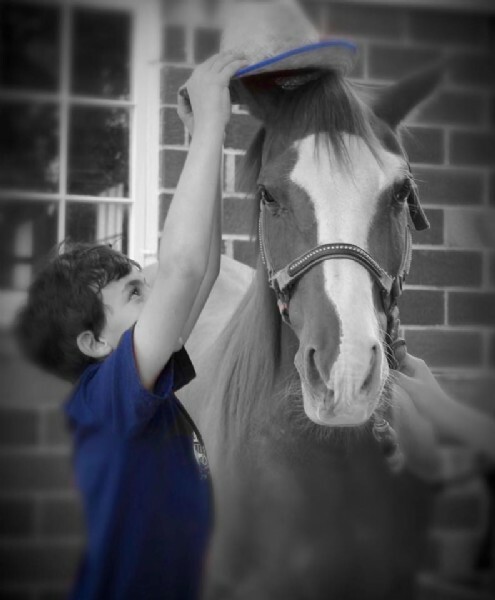 Hillside HOPE Thru Hooves is a 501(c)(3), established in 2005. Donations are tax deductible. WHY DONATE? Your donations provide an opportunity for children, youth, adults, and families to improve their lives, strengthen relationships, and work through difficult issues. All funds are used for scholarships, operating expenses and program costs. Also see our Sponsor Equine Mentor page under Community Involvement.